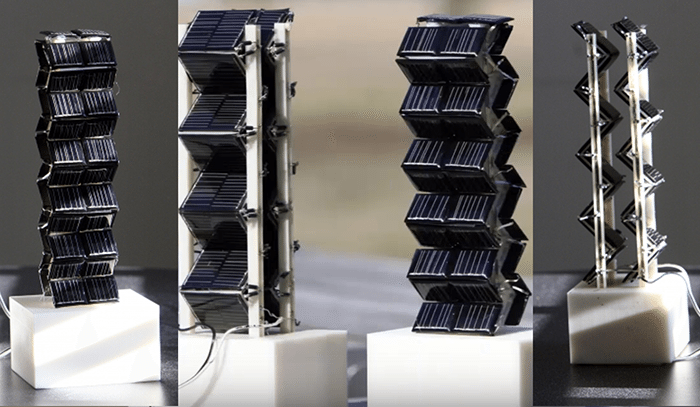 MIT scientists have increased power output with 3D solar panels towers from double, up to 20 times the energy as traditional solar panels. Solar is one of the more accessible forms of energy available to the average consumer looking to go off-grid. One of the remaining problems is efficiency. A typical solar panel is flat, and does best when sunlight is directly overhead being utilized by the entire surface area of the panel. While some systems do allow the panels to tilt to use more direct sunlight as the day progresses, there is still a need for systems that produce more energy. A team at MIT is working on some new approaches to the problem of making solar panels more efficient by testing vertical systems. Some of the early models resemble accordions with the various “folds” up and down the towers and so far the results are looking pretty encouraging. If you also think about the progress and potential of adding graphene to both panel and battery technology these initial results are really just the beginning. In tests these new vertical configurations have produced power outputs from double to twenty times more than your standard flat panels. Think about that, we could see new systems for solar that are producing up to 20 times more energy. 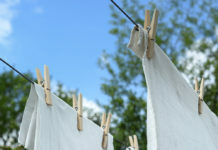 Combine that with the advancements that are all but certain with graphene based battery systems and those who are moving to solar, especially those who are living off-grid, could have all the power they need on demand no matter the weather. You could essentially build a solar panel tower yourself by constructing a tower mounting system so you could mount regular solar panels to it. Be careful though as this kind of mounting system is experimental and could be hazardous if not installed properly. Having said that, if you know what you’re doing, it’s possible to stack regular solar panels in this kind of 3d accordion mounting bracket and go vertical. I’d be curious to see what kind of output can be had with this setup. The future of solar is looking pretty bright these days, at least as far as the technology goes. Right now 3D solar panel technology is still in testing phase, but it promises great things for the future of solar energy.